Did you know that single women are now buying condos and homes at twice the rate of single men? According to Forbes, it's a trend that's not going away soon. After married couples, single women make up the largest segment of home-buying demographics. And in married couples, it's women who "tend to be the majority influencer in homebuying decisions," says Forbes. 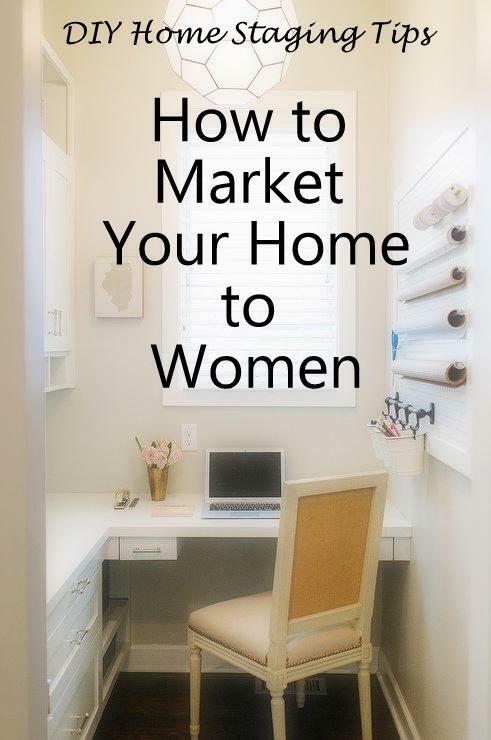 So, when staging your home for sale, it makes perfect sense to appeal to feminine tastes. I'm not suggesting pink walls and ruffled curtains. What I am saying is that the features most women want are easy to incorporate into your staging. And you don't have to get all girly, or offend men buyers, in order to capture the hearts of single women home buyers. There are distinct priorities a single woman has when shopping for a home, Safety and neighborhood quality are two concerns high on her list. For this reason, she statistically prefers a city or suburban location rather than a rural setting. Make sure your Realtor can point out safety features like an alarm system, the proximity of neighbors, or a neighborhood with zero crime rate. If the home you are selling has the kind of location a single prefers, she is more likely than other buyers to sacrifice other amenities. This is a reassuring fact to remember if your home is small or lacking the latest, snazzy upgrades. Location matters most. If you are selling a secure condo (maybe in a gated community) with a supportive and active homeowners association, single women are your target market. Whatever your location, here are other features that single women look for. Plentiful closets Generally, women own more things than men do, so an adequate number of roomy closets is a selling point. Stage them to look accommodating. Killer Kitchen Retired women often look for the kitchen of their dreams. Young women want an impressive kitchen where they can entertain friends. Stage your kitchen to be stylish and to give the buyer bragging rights. 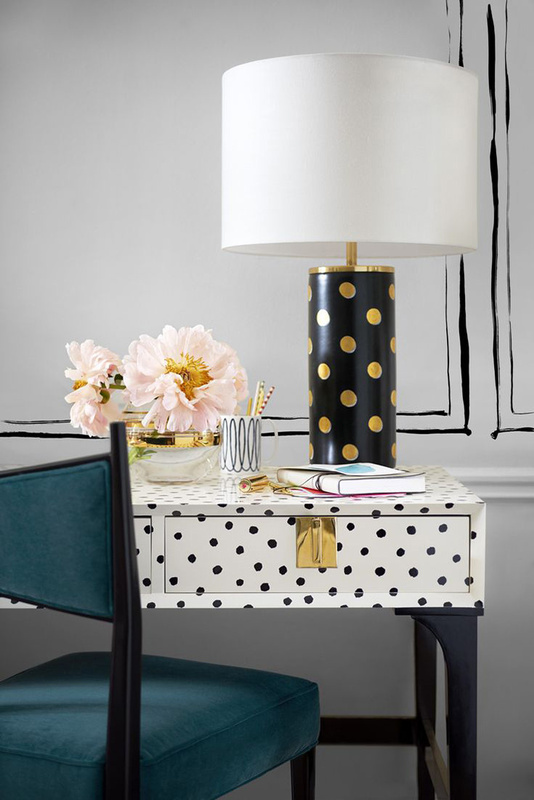 Declutter, paint, and add some beautiful, tasteful accessories. Replace appliances if necessary. It will make a big difference. center island, bar cart, single shelf, desk, or a built-in bookcase as this photo shows. Although not a necessity, a room that can function as a home office or craft room as well as a guest room is a bonus. Many women work from home or are hobbyists or crafters who need space. Always stage this room like a bedroom, but a desk or work surface can hint at the multi-purpose benefits. Staging the room with a sleeper sofa rather than a bed works well in a small bedroom/office. Easy Maintenance A single woman is going to review her home inspector's report with a fine comb. She does not want to hire a handyman, plumber, roofer, electrician, carpenter, electrician and HVAC guy once she's moved in. She wants these systems up-to-date and trouble-free. Get a home inspection prior to listing and fix things now. Most women value cleanliness to the point that chaotic, stinky, dirty rooms are deal-breakers. So, most homes need what professional housecleaners call a deep cleaning. A sparkling home is a real draw for anyone, especially females. You'll want your rooms to smell as clean as they are. In one bathroom staging, we decided to DIY some lavender bath bombs that would look perfectly at home there and scent the room. pink accessories were a natural choice. Remember that every room needs flowers or greenery of some kind. Research shows that women are more active on social media than men. Does your Realtor have a presence on Facebook and Twitter? Also, some Realtors use Pinterest and Instagram to showcase their properties. Since people can shop long distance, a woman in Chicago might be looking for a home in St. Augustine, and she'll be looking online, checking Realtors in Florida from Illinois. Your prospective buyer might even prefer to work with a female Realtor. Typically, women are more likely to forge friendships through sharing and casual communication, so look for a warm and approachable personality when choosing your listing agent. 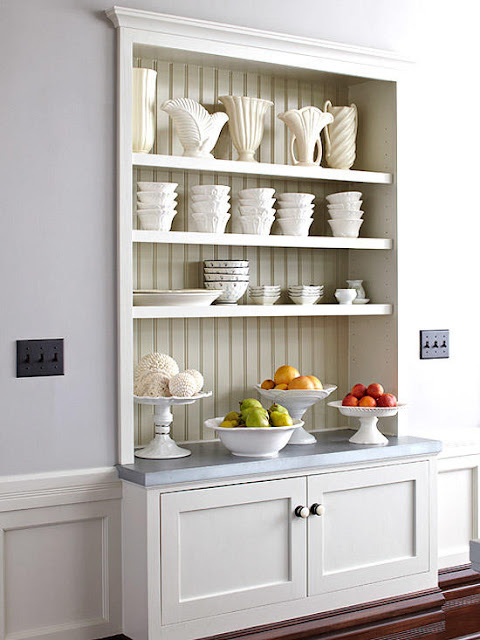 and tidy because buyers do peek in closets and cabinets. Some Realtors work closely with a bank or other lender so they can help a buyer with financing. Find a real estate agent who has connections with lenders who look favorably on women seeking financing, because this step is often a stumbling block for single women. Visuals are important to women. Lure them in with beautiful photographs, ideally professionally done. Virtual tours will help her visualize your home. Don't photograph your home until it is staged, and prepare for the shooting by making sure both interiors and exteriors are free from distracting things like garbage cans, cars, toys, pets, and boxes packed for moving. Get the look. Get the book. Whether your potential, single female buyer is divorced, widowed, living alone, or living with a partner or friends, she could be your prime candidate to buy your home. Just because you focus on women as potential buyers doesn't mean you will alienate male buyers or couples. Stage your home according to the simple but powerful principles in my $4.99 eBooks on home staging and you'll keep everyone happy. Download now and start staging your way to a less stressful, more profitable home sale.